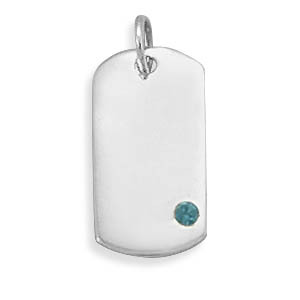 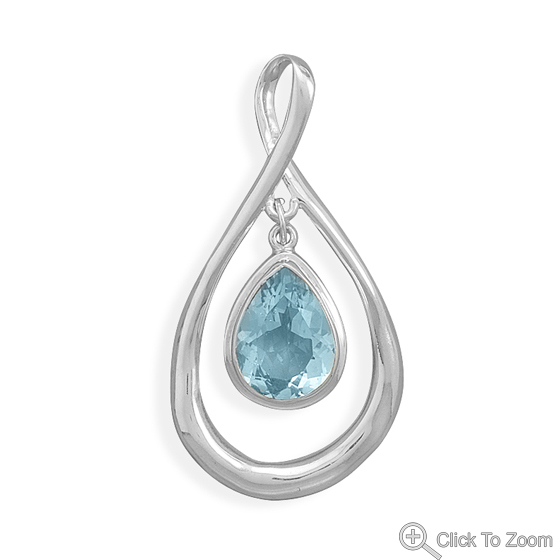 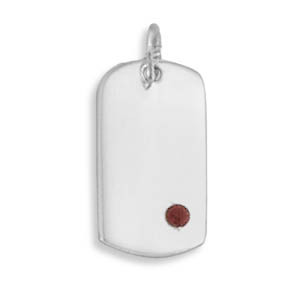 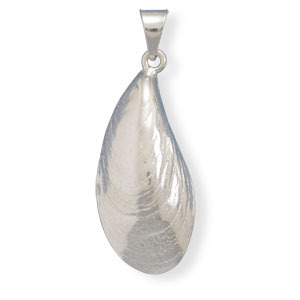 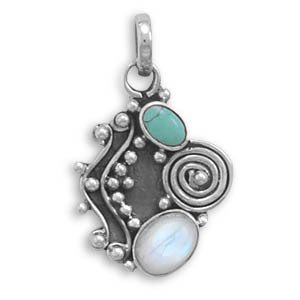 Not all pendants are set in silver, some are just raw donuts or pendulums or drops. 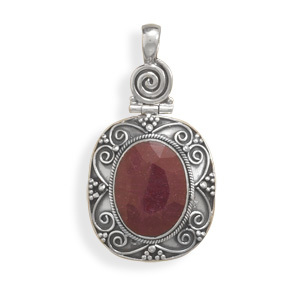 We love our stone pendants, very hard to part when you buy, because we know that many unique pieces we will never find again in the same color pattern. 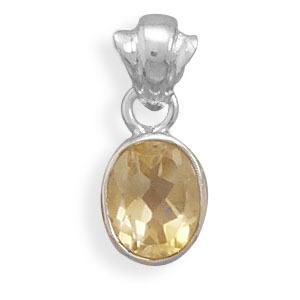 Hard real stones from around the world reach the stone cutting location of our jewelry makers. 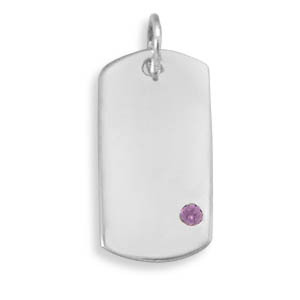 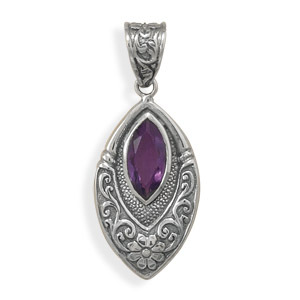 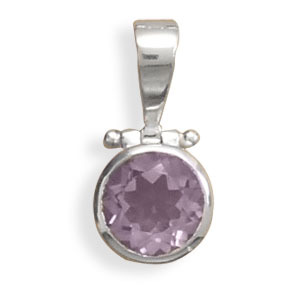 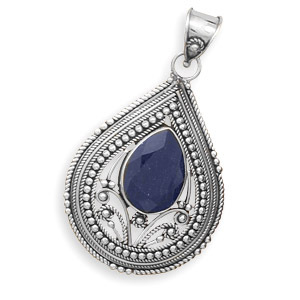 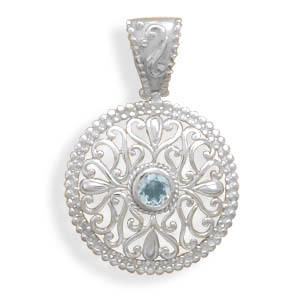 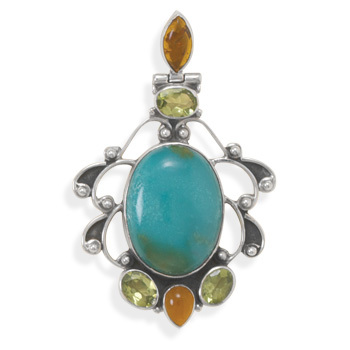 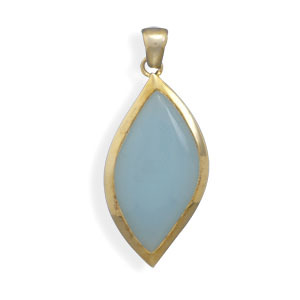 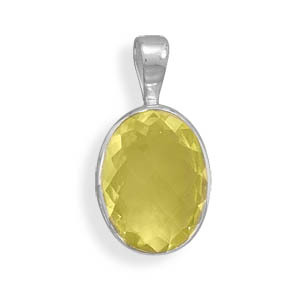 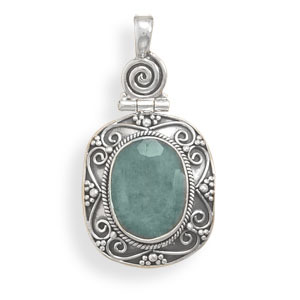 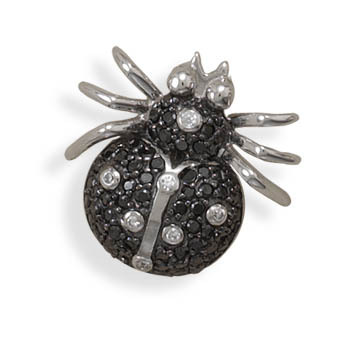 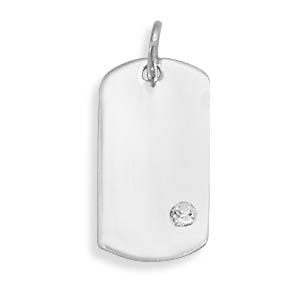 We provide the guidance on what stones to set in silver and the artisans make these stone pendants from their own hands. 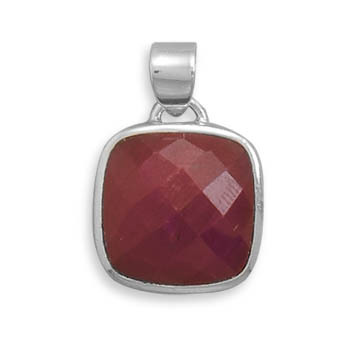 Choose from our lovely collection of gemstone pendants in a variety of gemstones and birthstones, like moonstones, amethyst, garnet, Agate, jasper, aventurine, rose quartz and many more.